If you’ve been hanging around us for any length of time, then you already know we loooove us some productivity hacks. You could even say it’s our life’s mission. So we polled our team and pulled together some our all-time faves for your productivity pleasure. And we’re pretty picky, so if we love them, you can bet your sweet Mac you’ll dig every, single one. The only real question now - what the heck will you do with all that extra time? Cringe at the thought of opening up your lead tracking spreadsheet? The messy updates and awkward color-coding doesn’t exactly inspire the kind of confidence that woos your prospects into becoming customers. Pattern lets you take notes and update your CRM all from one place. No more scattered details on Salesforce, post-its and everywhere in between. And best of all? NO more messy spreadsheets. Kat, Account Executive, loves that she can take notes after a prospect or customer call and update everything in Salesforce without navigating a confusing CRM. Because Pattern is clean, crisp and distraction free, she can stay focused and stop second-guessing herself about whether or not her files are up to date. Named after every copywriter’s hero, this wondrous app makes your writing better, bolder and more bangin’. Dare we say, more creative? After all, they say brevity’s the soul of wit. For Chris, Head of Product, it’s a great reminder to stay on track. Chris’ written voice is fun, evocative and concise. He’s a show vs. tell kinda guy and because he loves to include powerful visual concepts to help his language pop in emails, ad copy and product launches. Hemingway ensures that your copy makes sense, reads with ease and doesn’t have too many adjectives when it’s really an adverb your content needs. If you haven’t been on info overwhelm lately, you might wanna check your wifi connection. Flipboard lets you stay informed without having to delete your Facebook, abandon all your belongings and move to an island just to de-stress. With Flipboard you choose the topics you’re most passionate about and organize it into a layout as calm and beautiful as that Caribbean sunrise you almost escaped to. Harsh, Data Scientist, uses it in a BIG way to keep pace with the latest industry trends without all the overwhelm. Between us, he’s pretty much over scouring the depths of Google and jumping link to link just to find the good stuff that keeps him ahead of the curve. Flipboard gets your content world under control (and looks damn good while doing it!). Plain, simple, powerful. This is the little black dress of productivity apps. 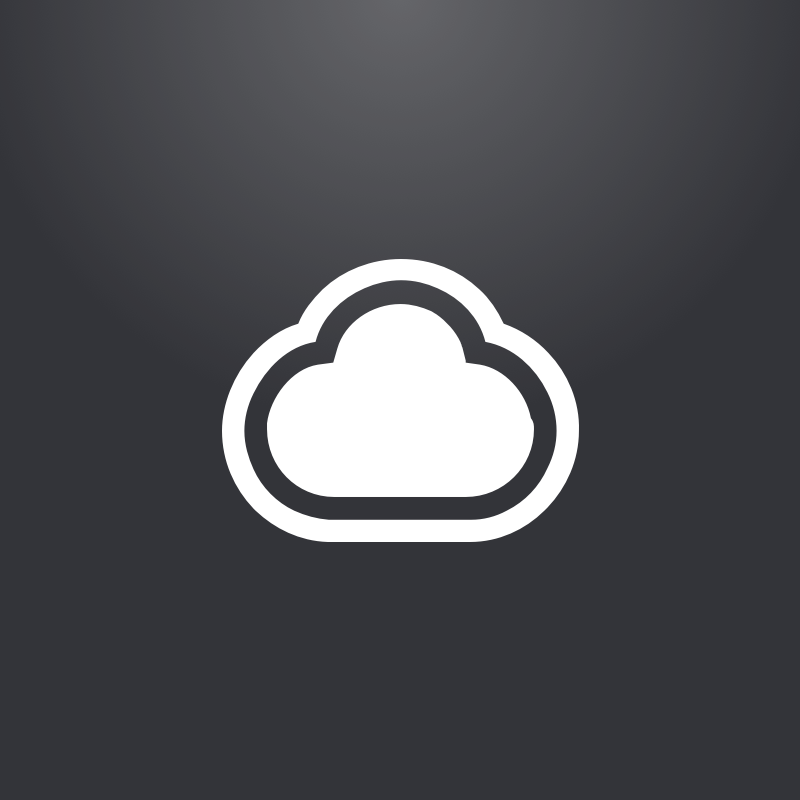 Oscar, Mac + iOS Developer, loves that this app is powerful, yet simply and elegantly designed. This is one app that focuses on what it does best, and lets you do the same. Capture content and display it in a way that’s easy to follow and even easier to come back to after a break. You won’t find any bells, whistles and unnecessary features here. Taskpaper’s power is in its simplicity - and we should know a thing or two about that. All work and no play makes Jack a homicidal maniac and attempted serial killer. Would’ve been a totally different scene if Jack used TextExpander. The app makes the redundant, annoying things you do everyday, more bearable. Scott, VP Sales, is human (most of the time). He got tired of answering the same questions over and over. He started using TextExpander to share conference call info and now he uses it pretty much everywhere, even when pitching. In fact, Scott can’t remember the last time he repeated himself. Just kidding. He has kids. Textexpander is a handy shortcut on your keyboard and over the course of a day’s work, you’ve saved yourself a ton of time and energy. Anyone who’s ever laid their eyes on a cat meme knows how easy it is to get distracted in today’s world of interweb wonders. Stayfocused does exactly what you think. Alex, Platform Engineer, isn’t one to lie. He’s straight up about his temptation to click into games, social networks or music videos when he knows no one’s watching. And we get it. Everyone needs a break. Stayfocused helps you limit the amount of time you spend per site so you can actually get more done. Both are awesome for some seriously compelling reasons. All we know is that you need one or the other because forgetting your password when you need it is the WORST. But your password getting into the wrong hands = catastrophic. The entire CloudApp team loves Lastpass and 1Password because they let us share passwords safely and collaborate way more effectively. We literally have hundreds of tools and software that we log into everyday — writing them down or remembering them all would literally be impossible. And of course simply using “password” as the password is dangerous. These apps use local encryption to make sure your passwords are totally secure. All you need is one master password to access a library of login details for all your sites. 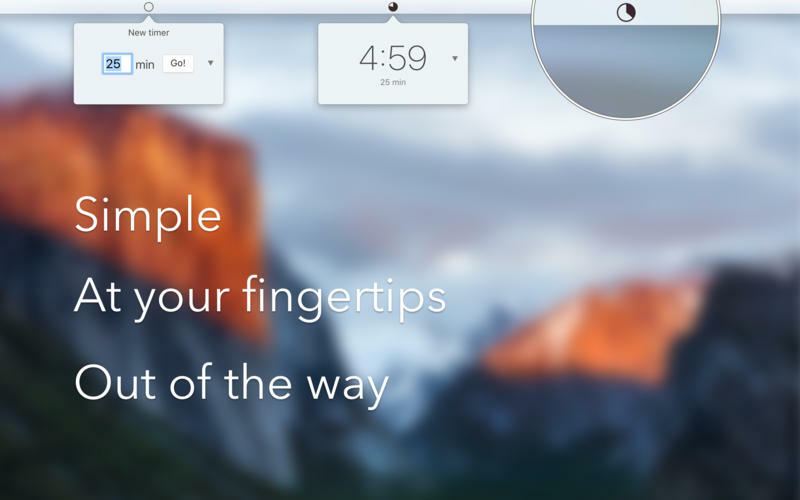 This Mac app takes a whole new angle on the Pomodoro timer and we love it. While Pomodoro helps you get a better work and life balance, Tadam gives you a better work-life balance. This handy app protects your brain from fatigue and helps you get more out of your work day by gently encouraging you to take a five minute break every 25 minutes. It even goes as far as protecting you from yourself with a window pop up that completely takes over your screen. Sure, you can X out, but it’ll bounce right back at you in 30 seconds until you literally give it a rest. This app lets you own your inbox far beyond the scope of outlook and gmail (yes, even if you have Boomerang). Know exactly how your email is performing with real time updates on open, click and bounce rates. Easily schedule meetings regardless of recipient email host and insert text or even image-heavy templates with just one click. Julie, Head of Customer Success, uses it for fast, effective follow up. As soon as she gets the notification her email’s been opened, she immediately schedules a follow up. It also helps her remember to set reminders to follow up on important customer requests. A killer tool for both scoring and keeping happy clients! Yes, we know. There’s absolutely no greater sin than confusing “their” with “they’re.” Are you sensing a personal pet peeve? But even the most better-than-thou writers make typos. And when typing on your phone? Just fuhgeddaboudit. Grammarly for Chrome puts autocorrect to shame with its easy, accurate mistake detection and correction. We’re not talking your basic spell check here. You get a soft straight underline (no more sloppy squiggles) and can gently hover over the word to choose the correct replacement from a list of likely alternatives. And, as with any great app, this all happens in a single click. This Chrome extension lets you write like an English teacher in Gmail, Facebook, Wordpress, LinkedIn and pretty much any other place on the web, so you won’t be unfairly judged for your word crimes. Love our productivity hacking apps? What apps do you and your team rely on religiously? You know we can resist a good hack, so make sure to hook us up in the comments below.